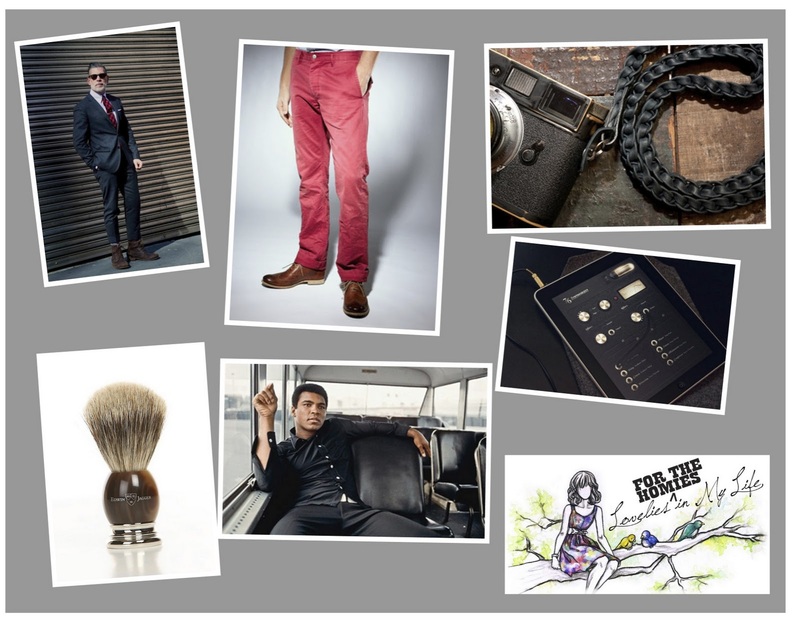 Here's another look at our "stylish guy"; all things perfect for any dapper dude. Mr. G, so dapper! Love the manly take on some lovelies.